Most marketers realize the value of interacting with customers both online and offline, but measuring ROI from those offline interactions (and justifying budgets) has been notoriously challenging. More and more companies are finding success, and showing how their offline marketing is translating into profit. So, just how are they doing it? New research from Harvard Business Review surveyed more than 700 enterprise executives — all from companies with at least 30 percent annual revenue growth — to explore how they’re measuring offline marketing success, specifically via events. The key trends and best practices are worth noting. B2B organizations are investing slightly more aggressively in event marketing than B2C organizations, with 54% of B2B companies saying they derive more value from events than other marketing channels. With the right type of event, and the right metrics in place, the simple tips below can help you get more value out of your event investments today and in the future. Integrate Event Technology into Your Company’s Information Systems — By making event data and intelligence accessible across departments, and using software that tightly links with your CRM system, you can connect the crucial data needed for measuring end-to-end ROI on events, while taking real-time action with customers after everybody goes home. If you’re going to invest marketing dollars into events, take the time to set up the right goals and tools to accurately measure your ROI. 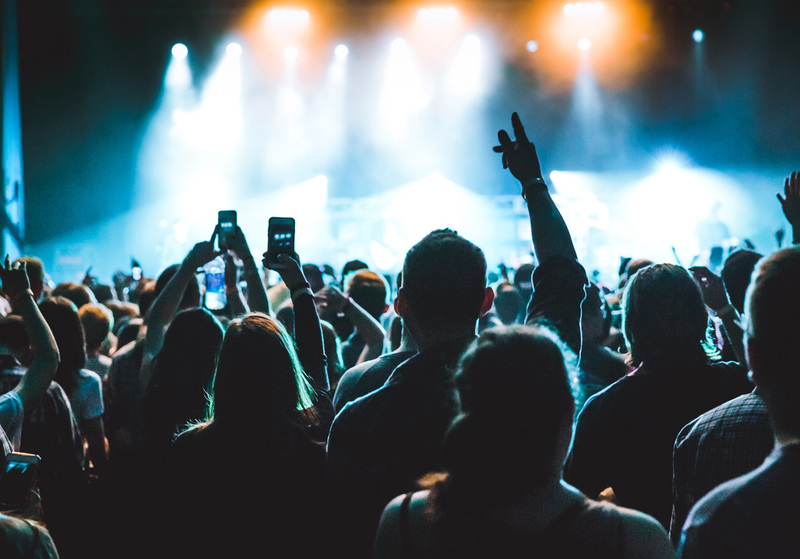 The ideas above are some great examples of moving beyond anecdotal reporting, and taking advantage of the next generation of event technology to capture rich new datasets to better measure your success — and deliver a better experience to your customers.